After Australia’s T20I heroics, charge down the wicket with ODI cricket tips for the series-opening showdown with India. Final Thoughts: Australia are riding a wave of confidence after a stunning, Glenn Maxwell-inspired 2-0 T20I series win over India. But the stakes rise again as the defending ODI world champions take on the 2019 tournament favourites. 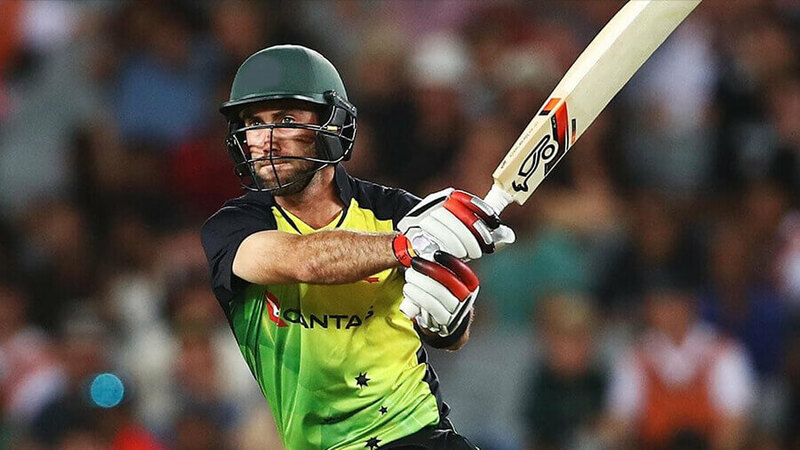 Maxwell put the cricketing world on notice with 56 and a spellbinding 113* as Australia snatched two last-over T20I triumphs. KL Rahul was India’s standout and should get a chance to press his World Cup claims with an ODI call-up. The rest of the line-up is brimming with class, despite Hardik Pandya’s absence. Ashton Turner is in line for an ODI debut with Shaun Marsh unavailable. Marcus Stonis and Maxwell are middle-order trump cards but the key is a big contribution from Aaron Finch, Usman Khawaja and Peter Handscomb up top. India have won eight of their last 10 one-dayers against Australia. The archrivals’ last series in India saw the hosts prevail 4-1, with Rohit Sharma piling on 296 runs at 59.20 and Aaron Finch scoring 250 at 83.33. India also won the Australia-hosted series in January 2-1. Handscomb (73) and Jhye Richardson (4-26) spearhead a 34-run win in the series opener. But Virat Kohli’s brilliance and MS Dhoni’s clutch batting took India to victory by six wickets and seven wickets respectively in the remaining two games. There will be plenty of twists and turns in this five-match World Cup warm-up. But after their short-form efforts over the past week, Australia are impossible to ignore as underdogs with momentum on their side.